You might love your media and entertainment, but also hate the clutter it creates. With the excess equipment and audio video components, it can all be quite distracting from the film or show in front of you. Plus, when you’re not watching a movie, these products might still be out and going unused during the day or when you have guests. 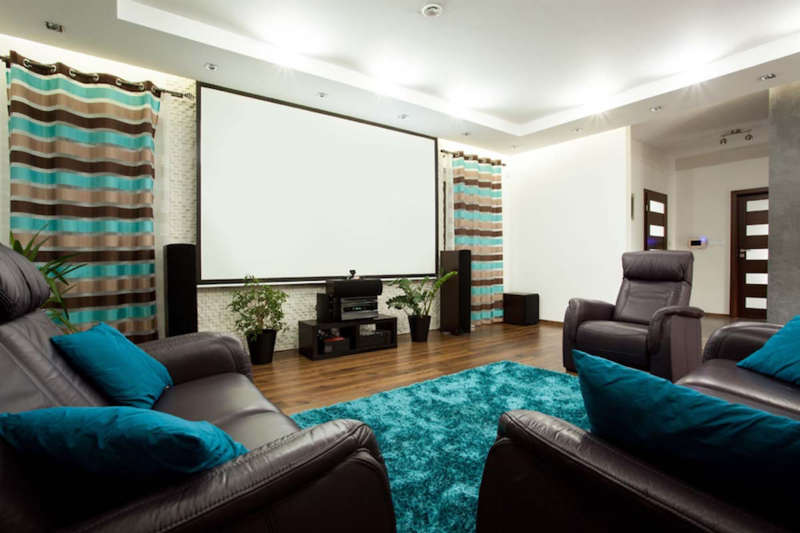 But with hidden audio video, your media room or home theater can serve an abundance of purposes in your Dallas, TX home. Read on to learn more about veiling these smart technology features within your interior design.